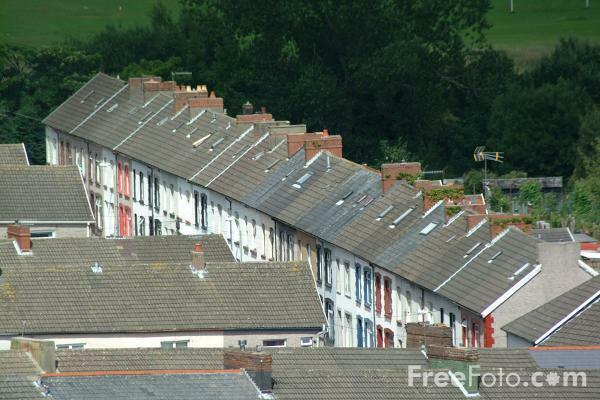 Pictures of the village of Aberfan, near Merthyr Tydfil in South Wales. At 9.15 am on Friday, October 21st, 1966 the small Welsh community of Aberfan changed forever. Tragedy struck when a waste tip slid down a mountainside into the mining village. 144 people died in the Aberfan disaster: 116 of them were school children. VIEW: More images from the category Aberfan or around the same time .